A well-articulated purpose statement for a business is its cornerstone and the first piece to be laid in building a great business. It clearly defines the need you are seeking to meet in the community and therefore keeps everyone focused on the customer value you are competing to deliver. Through focus, you will become the best of the best and outcompete anyone else in the marketplace. It becomes a source of innovation and growth. It will allow you to find new ways of meeting the existing need and related needs that will fuel new opportunities and growth. It allows you to lead change and not chase it. You are focused on your purpose and need and therefore readily appreciate the impact of change and step ahead of it. It is your ‘true north’ and prevents you from chasing every opportunity that appears before you. Coca-Cola: “Our roadmap starts with our mission, which is enduring. It declares our purpose as a company and serves as the standard against which we weigh our actions and decisions. Which elements of these statements provide clarity, focus and energy for you? These are all very successful businesses and, in some cases, their statements have varied over the years as new leadership teams have made their mark. Would you refine any of these statements? “The language of purpose, mission and vision is often confused and the importance of purpose and vision, in particular, is not well understood. Vision is where you are striving to reach in the next leg of your business’s growth. Mission is the journey you are on from purpose to reaching your vision. Practically, I would only develop a purpose and vision statement but many community care based organisations are attracted to the language of mission and therefore also craft mission statements. 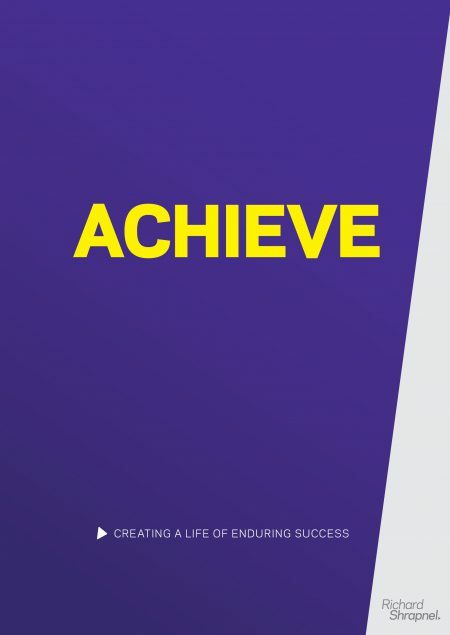 But please ensure they are aligned and do not set your organisation going in multiple directions at once.” – an extract from Strategy Play – Crafting Undefeatable Business Strategies. The example I provide from Strategy Play to highlight the importance of purpose is a simple one. Consider two identical businesses that manufacture ballpoint pens. The first business believes its purpose is to ‘manufacture the world’s best ballpoint pen’. Its focus is on quality and the manufacturing process. The second business, a competitor who enters the market, sees the ballpoint pen in the marketplace and crafts a purpose of ‘allowing people to communicate more effectively, to capture ideas and express their thoughts more clearly’. This second businesses focuses on the need that the ballpoint pen meets. Which business do you think was more closely connected with their customers’ needs and were able to grow their business beyond the pen as change and technology kicked in? Purpose is the starting point of growing a great business, without the right one you will not reach your potential. 1. Do you have purpose, mission or vision statements for your business? 2. 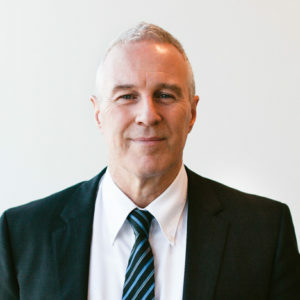 Does it connect everyone in your business with customer need? 3. Does it connect everyone with the value you compete around, so you are the best of the best? 4. Does it support you to innovate, find new opportunities, and lead change? Maybe it’s time to introduce or revisit the purpose for which your business exists? 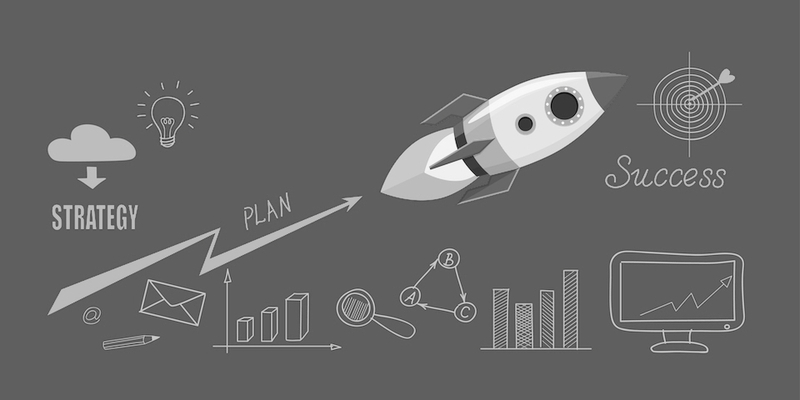 Need to revisit the strategic planning in your business? 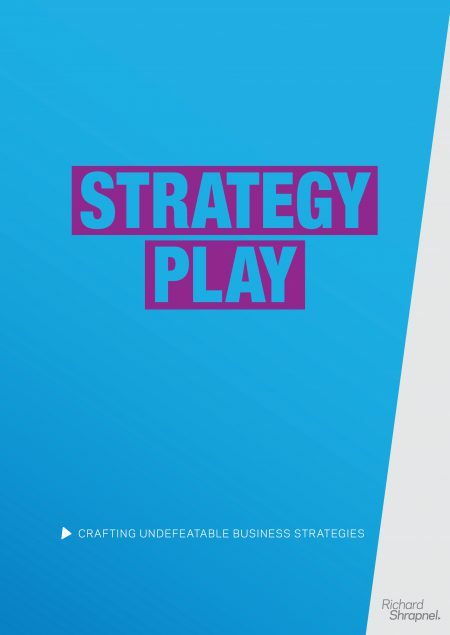 Then consider Strategy Play – Crafting Undefeatable Business Strategies. Would you like to improve your leadership capability? 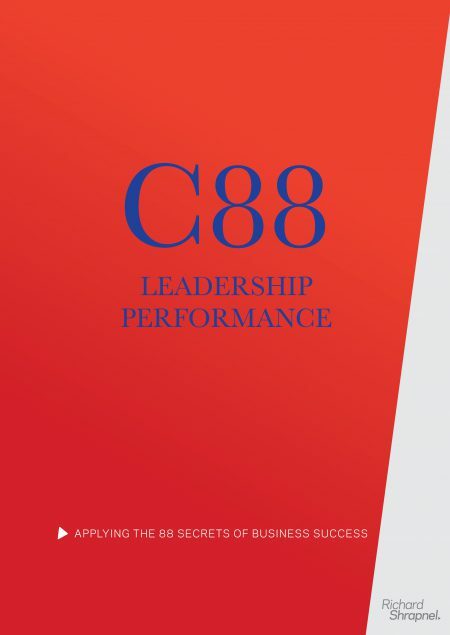 Download Leadership Talk – Great Leaders Building Great Businesses for free, or to take it an entirely new level and buy C88 – Leadership Performance Guide and Journal. Want to become a part of the Entrepreneurs+ community? Sign up for my eNewsletter, and join the conversation by sending a question via Ask Richard. Mission statements were drawn from the websites of the featured companies, as at 31 January 2017.